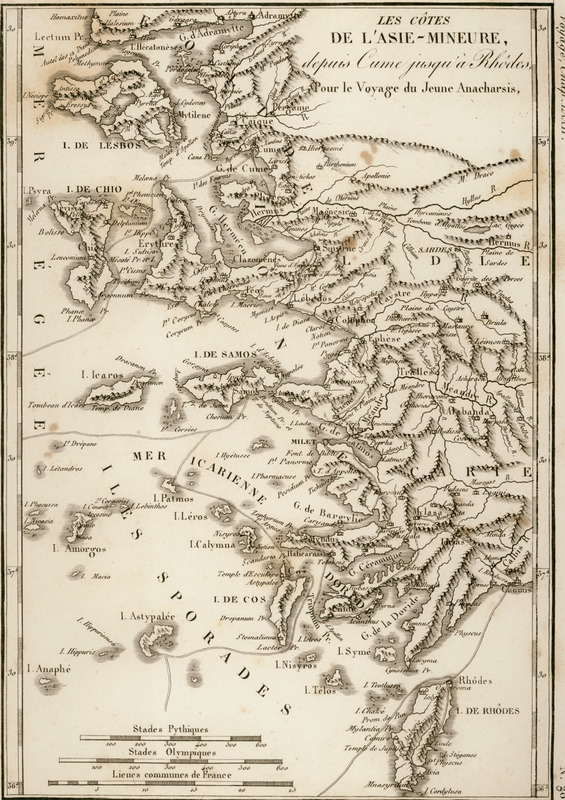 Map of northwestern Asia Minor showing possible locations of Troy. 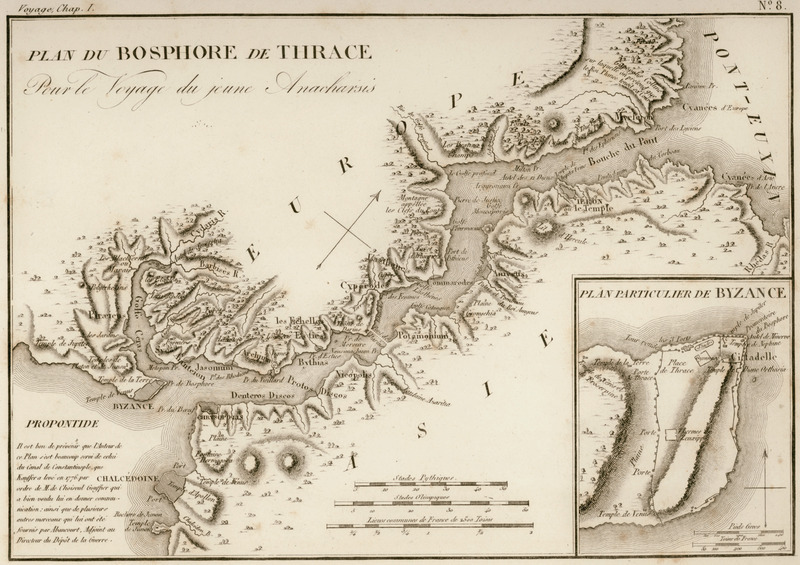 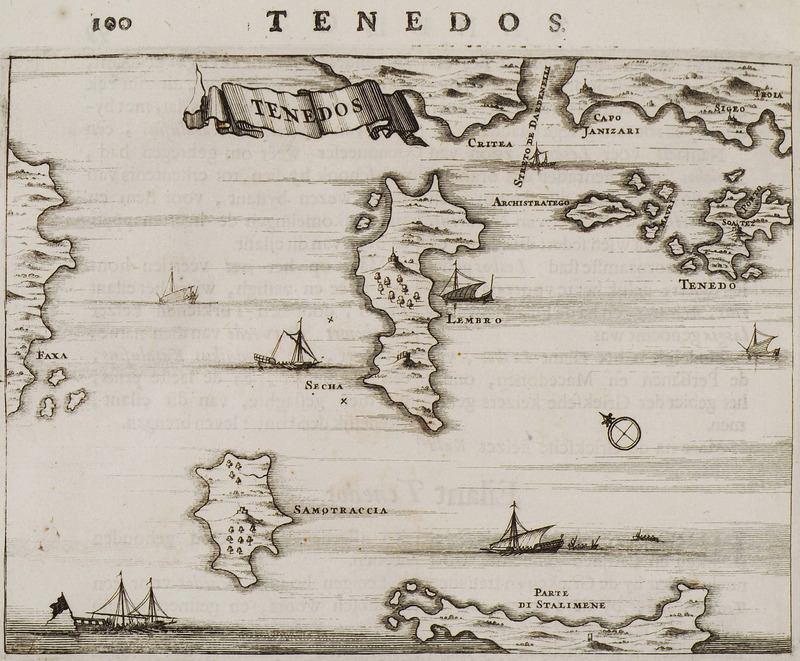 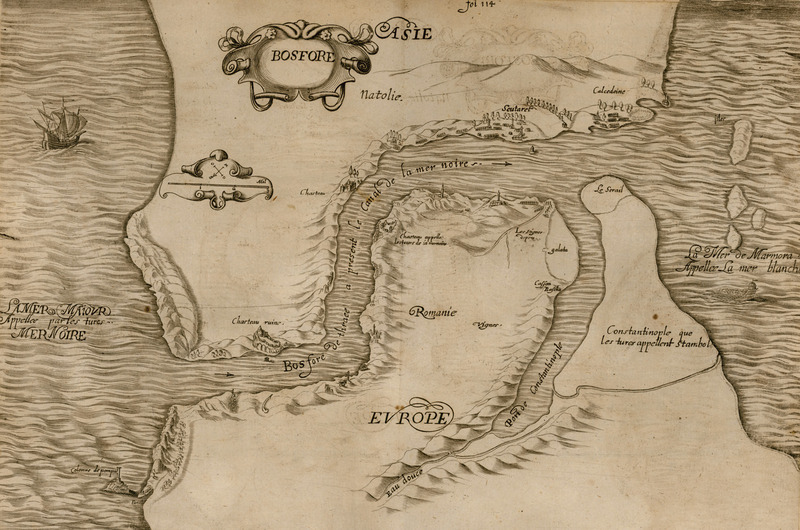 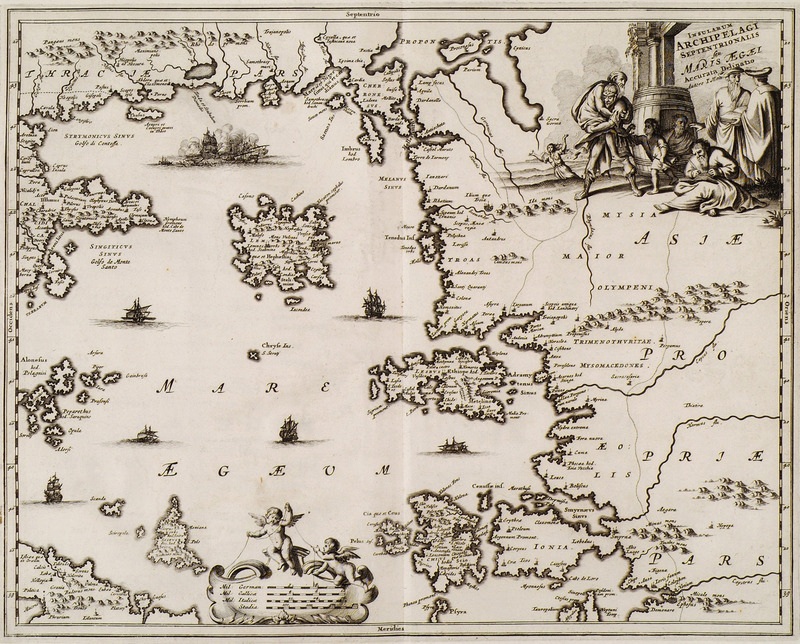 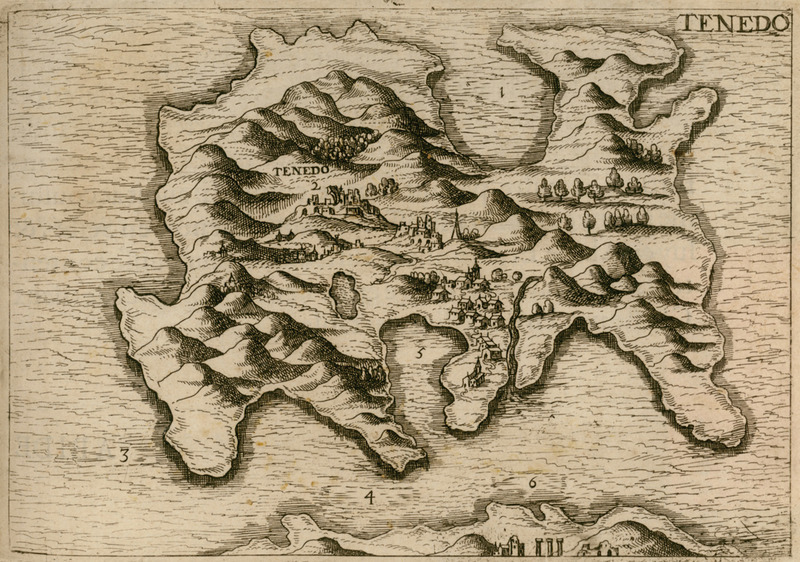 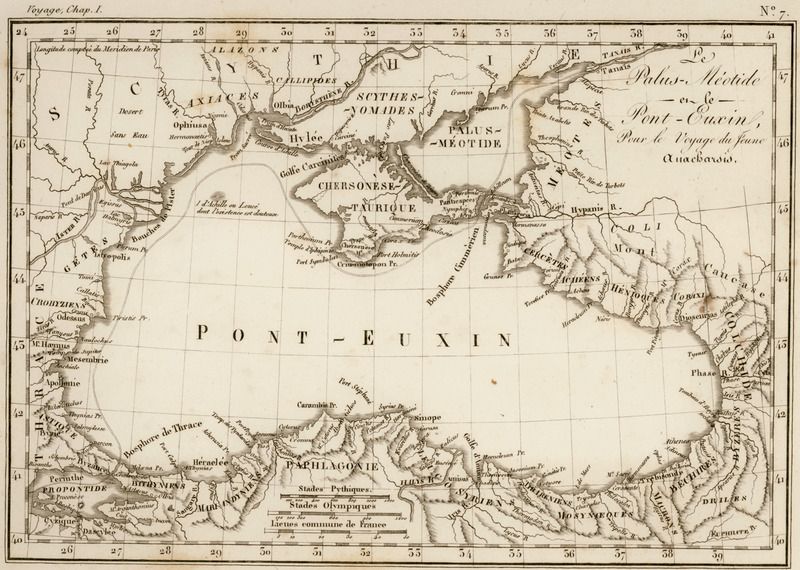 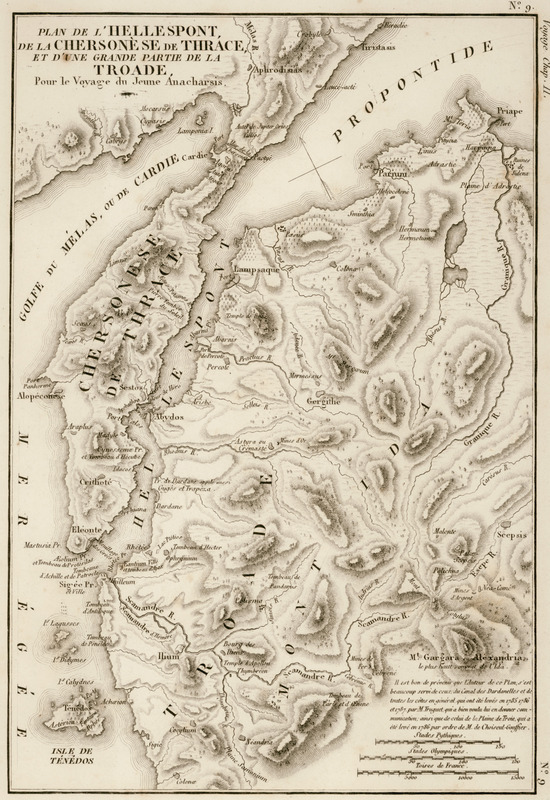 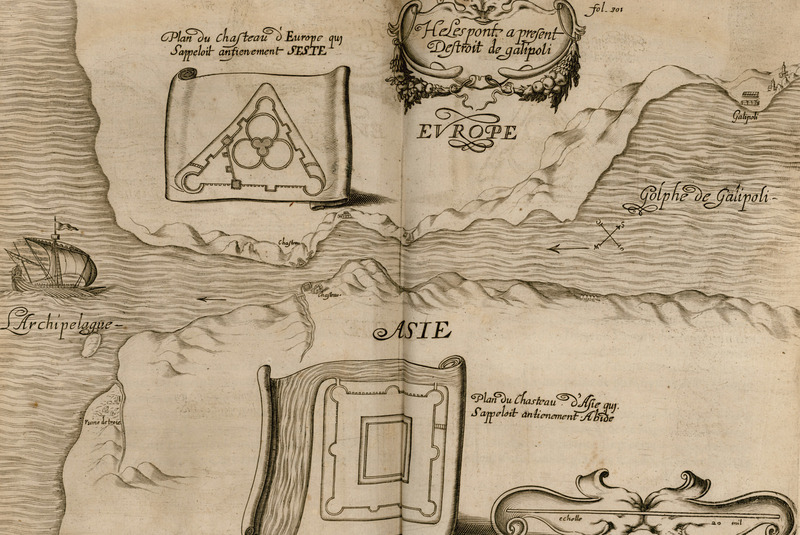 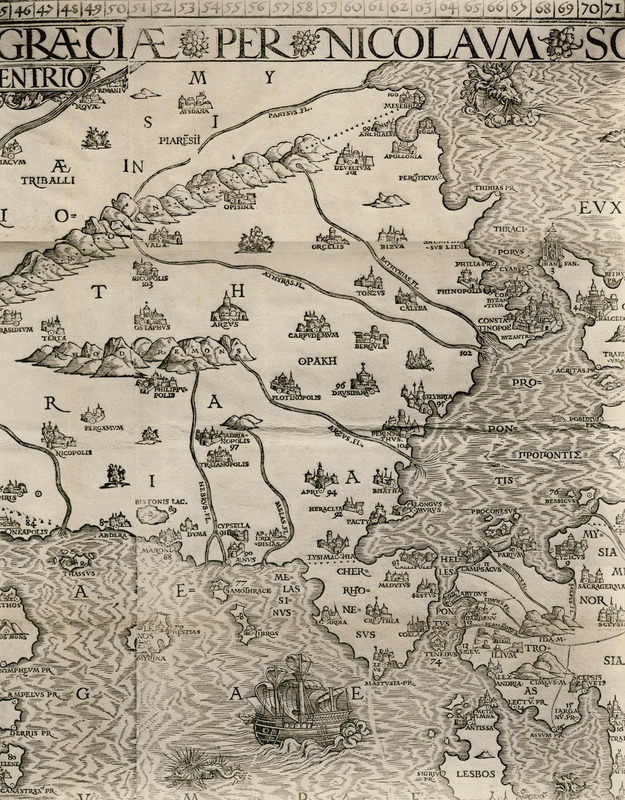 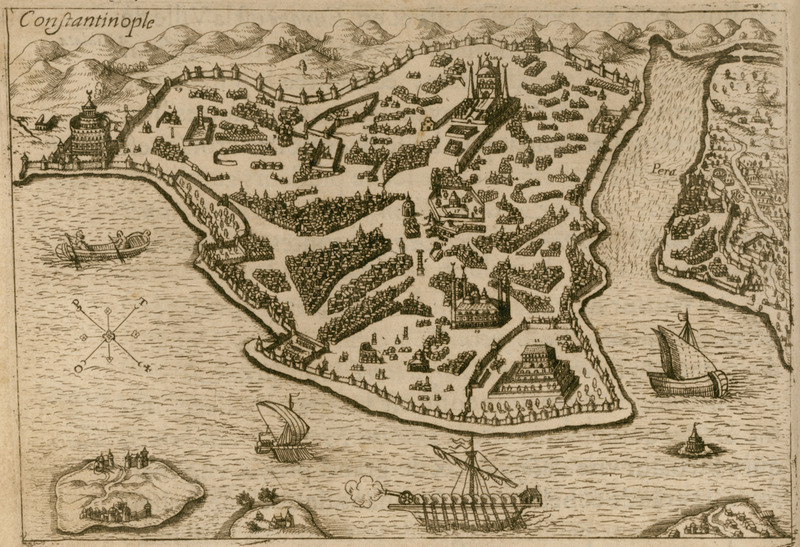 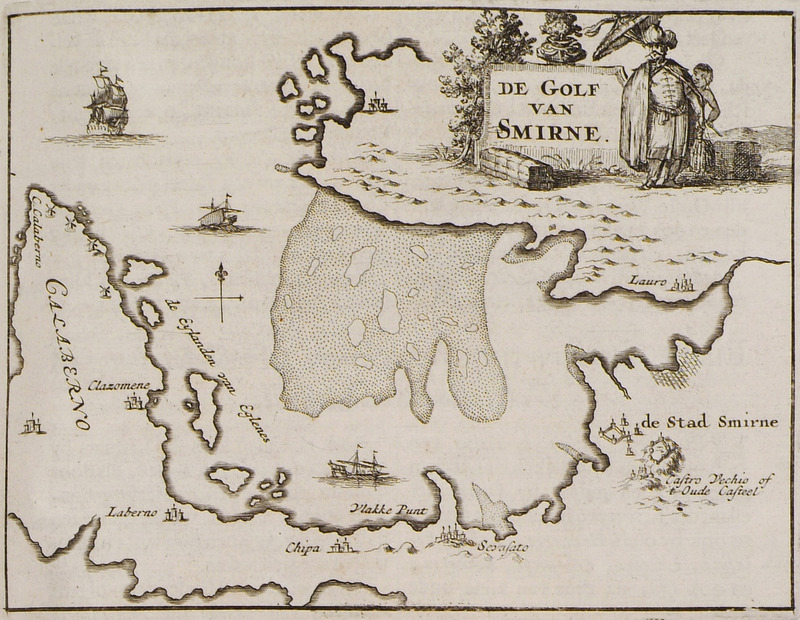 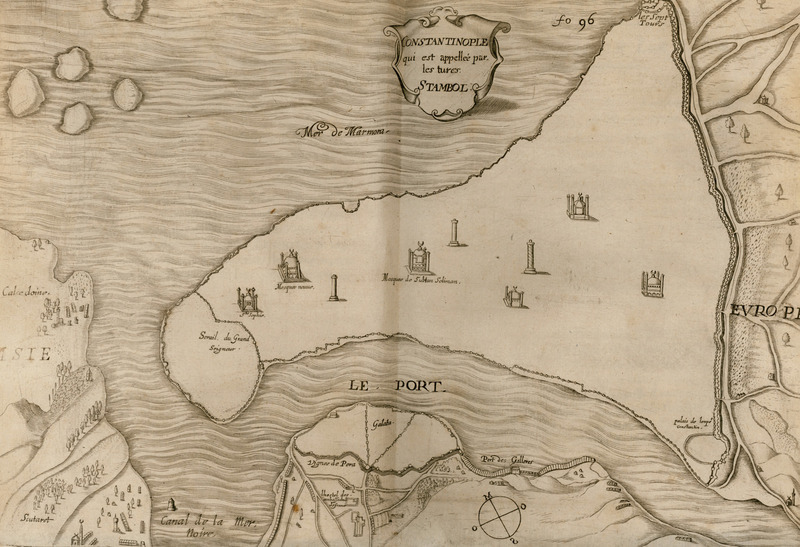 The map of Thrace by Nicolaos Sophianos. 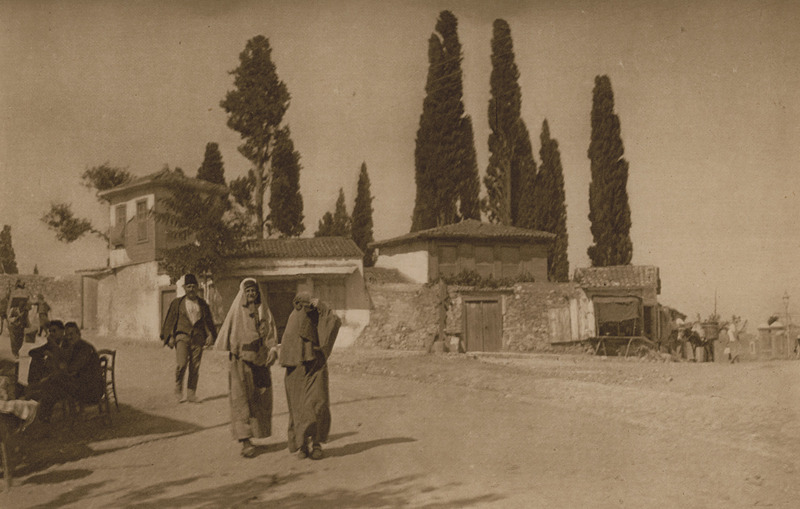 Greek woman from Pera, Istanbul. 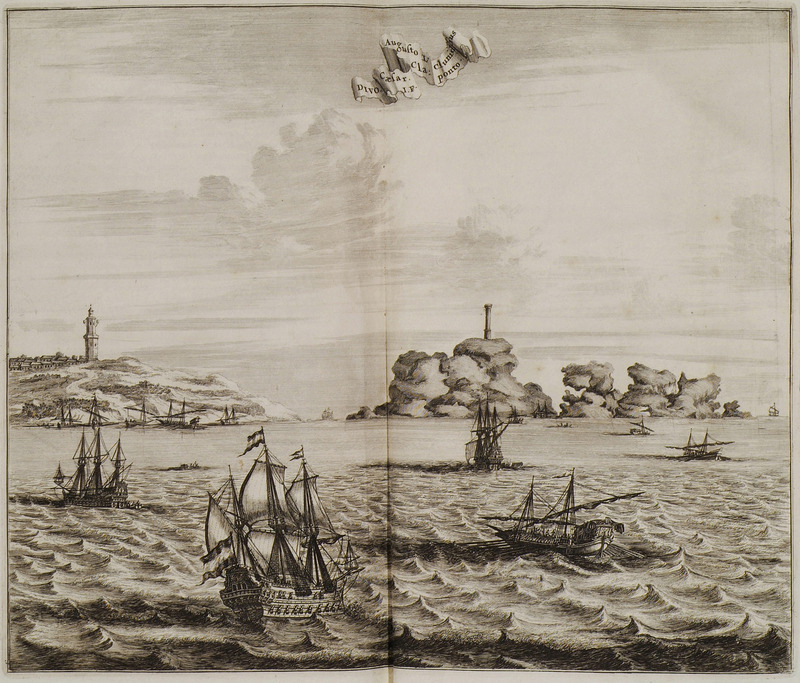 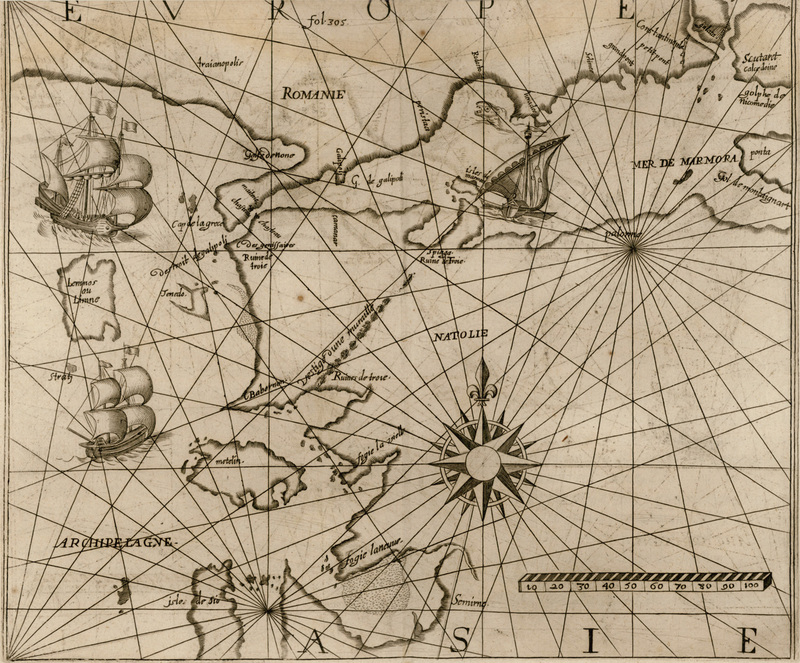 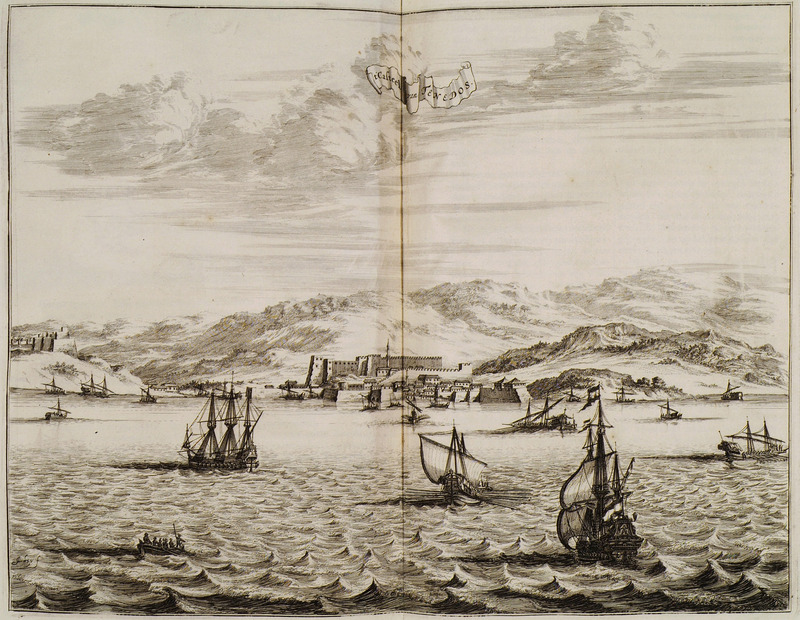 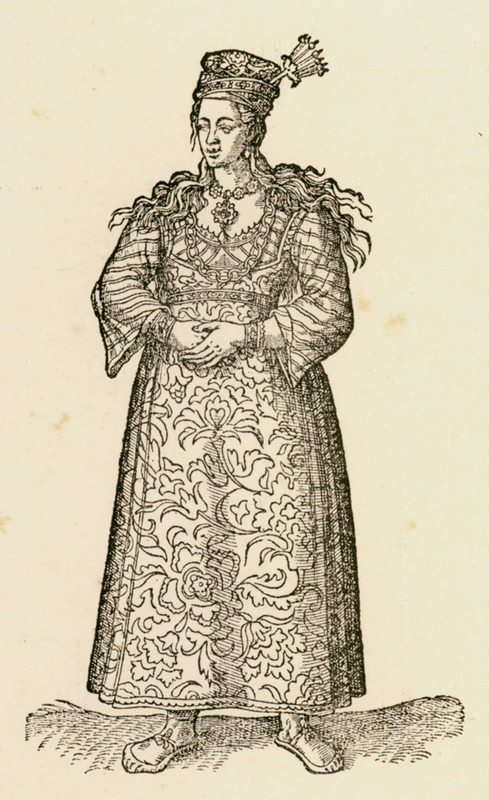 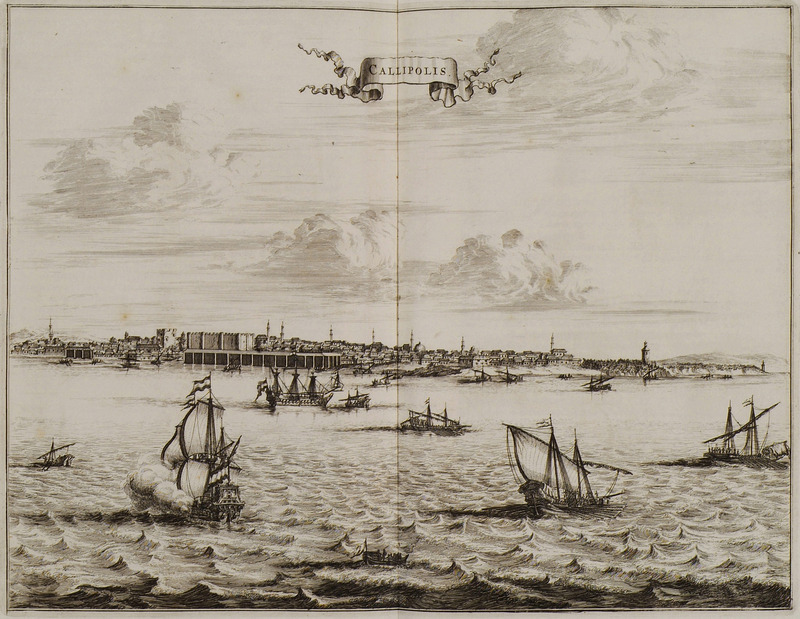 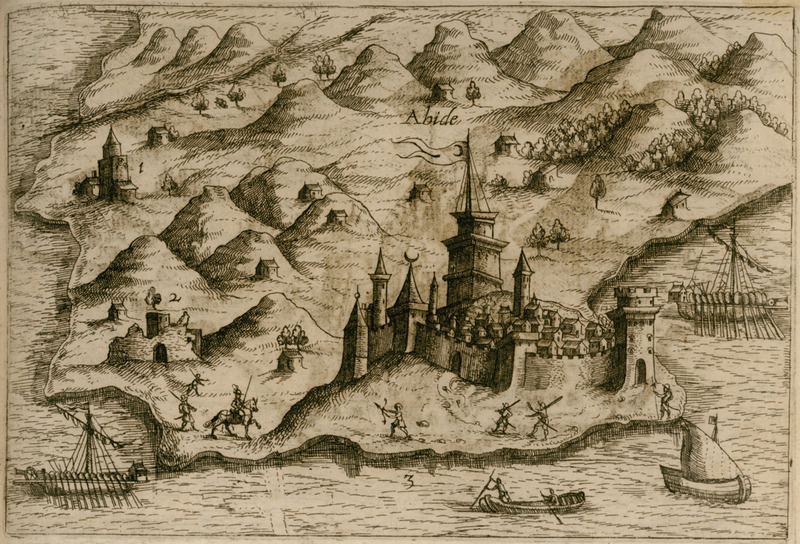 Reproduction of copper engraving from an edition of N. de Nicolay's voyages (16th century). 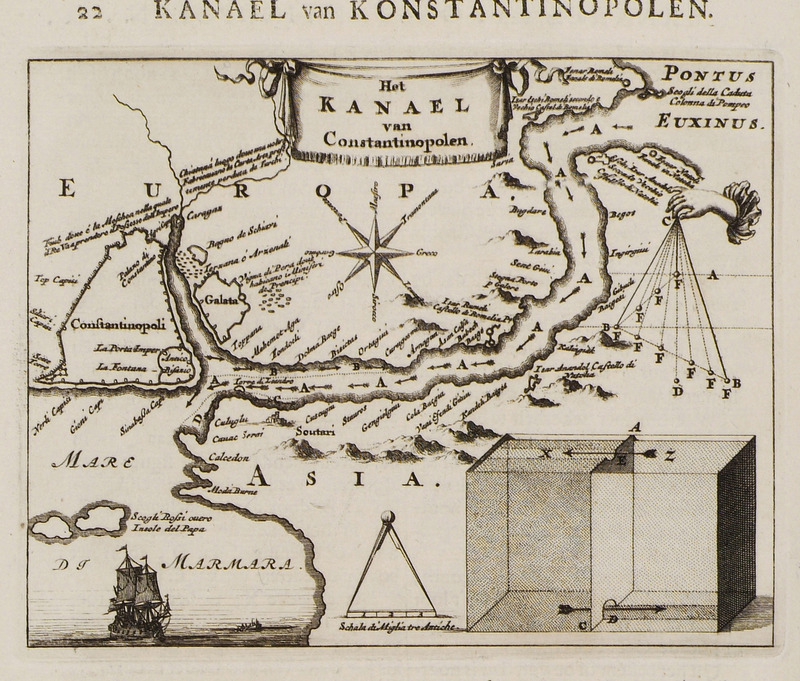 Physiognomic types of the East. 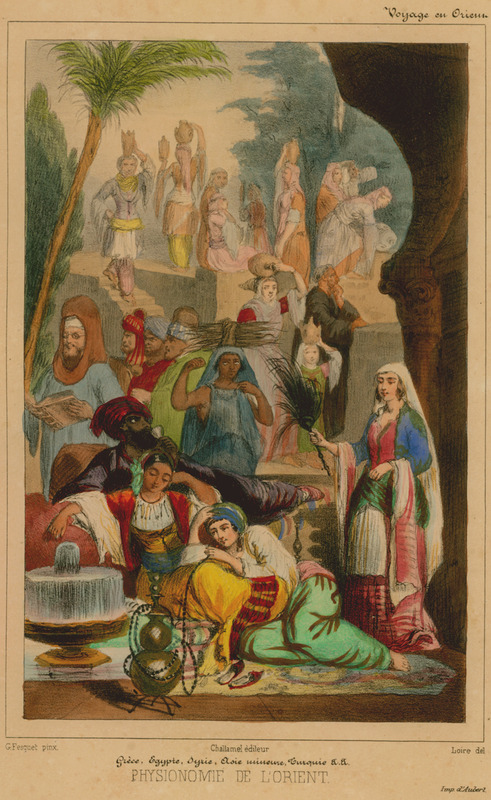 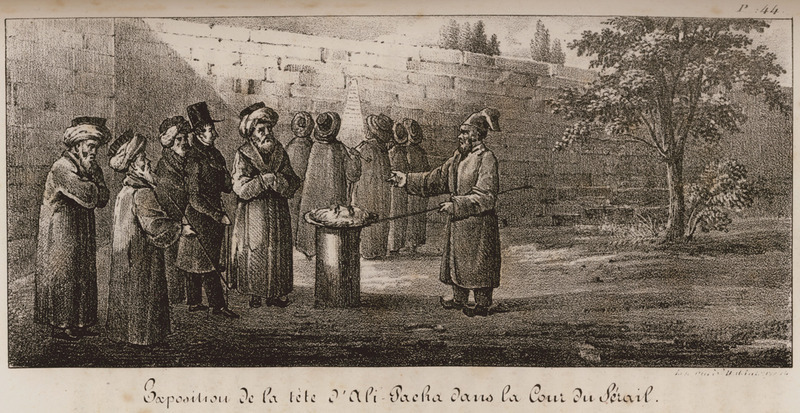 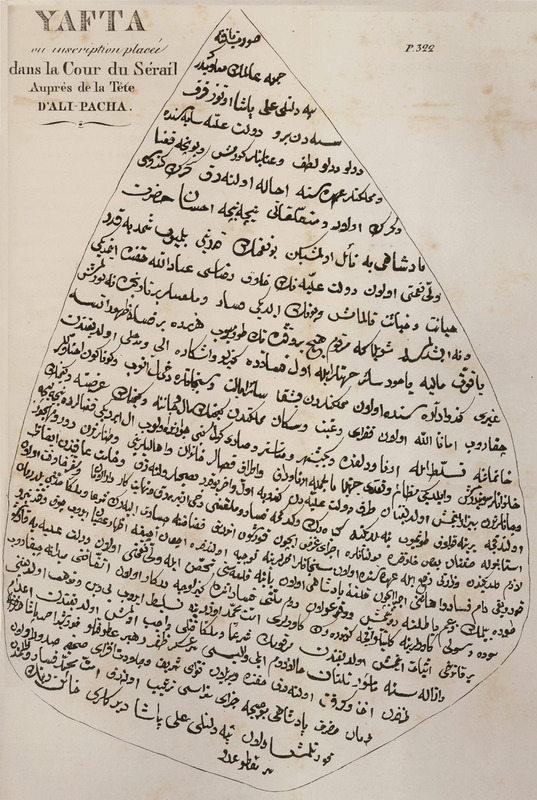 Yafta; proclamation exhibited at the Palace court next to Ali Pasha's head. 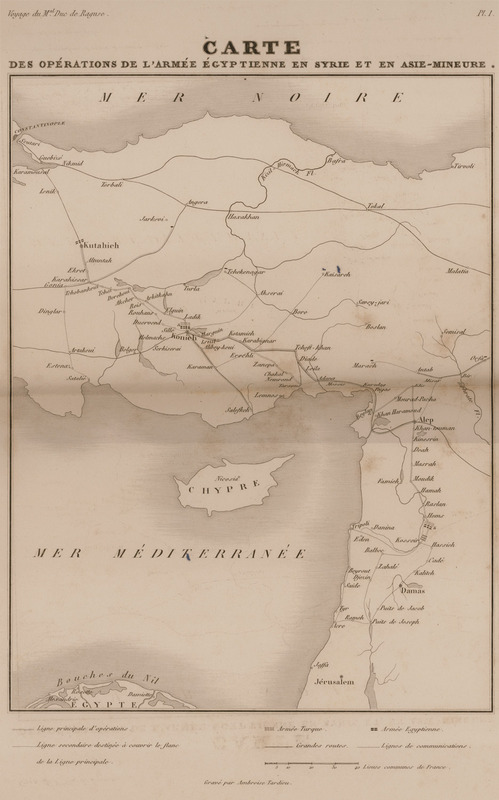 Map showing the operations of the Egyptian army in Syria and Asia Minor in 1831. 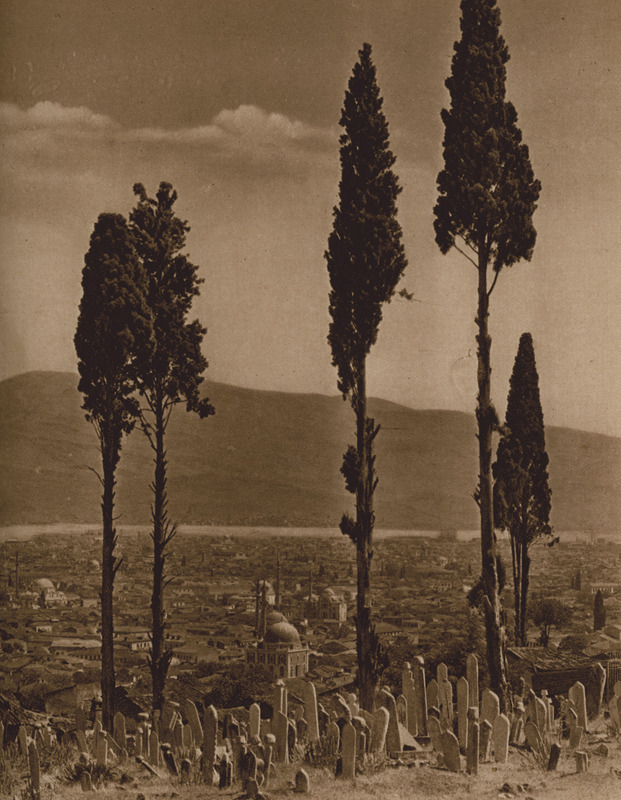 The Turkish quarter and Turkish cemetery of Smyrna. 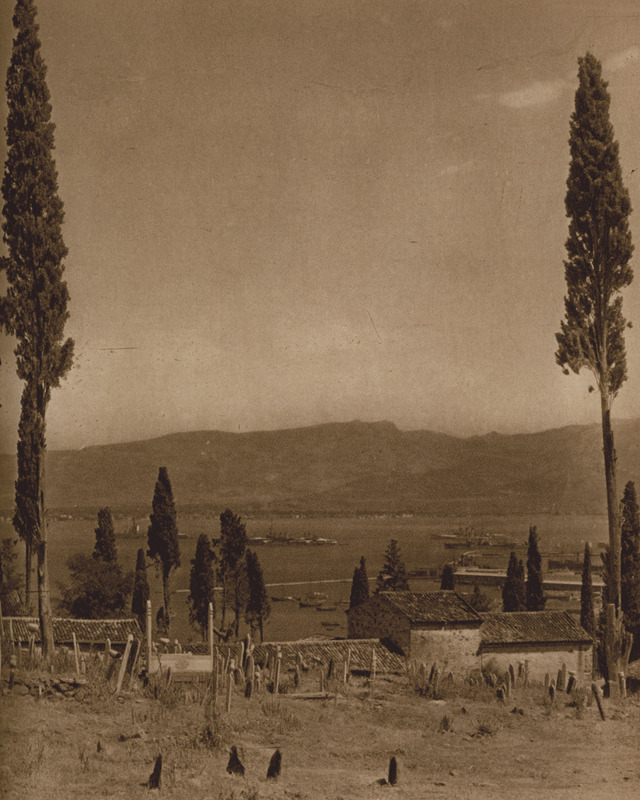 View of the port of Smyrna with Greek battleships, from the Turkish cemetery. 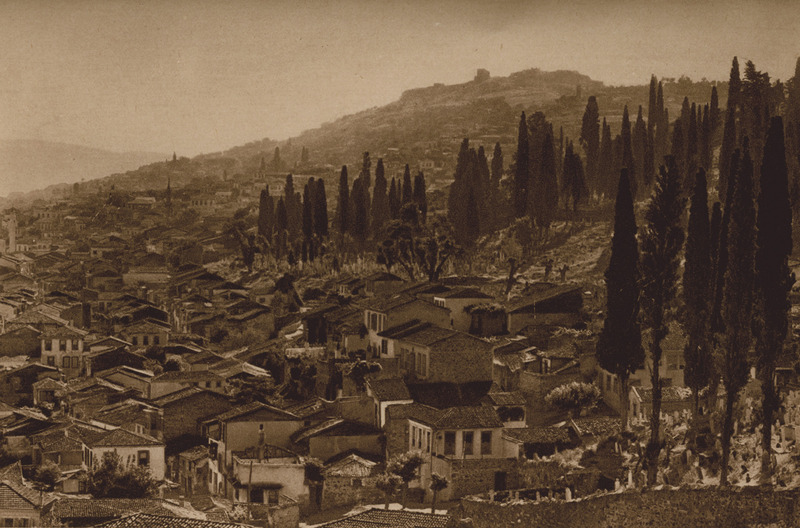 View of Smyrna from the Turkish cemetery. 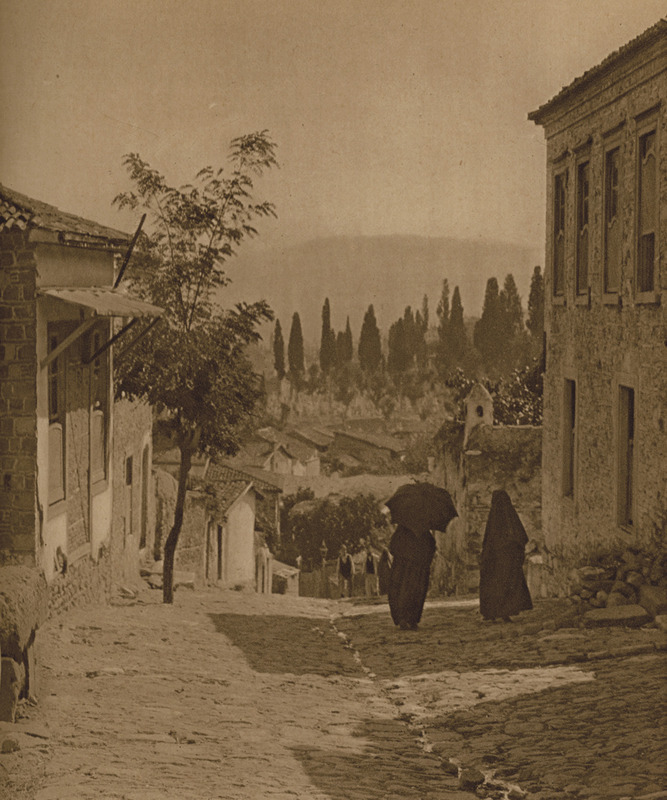 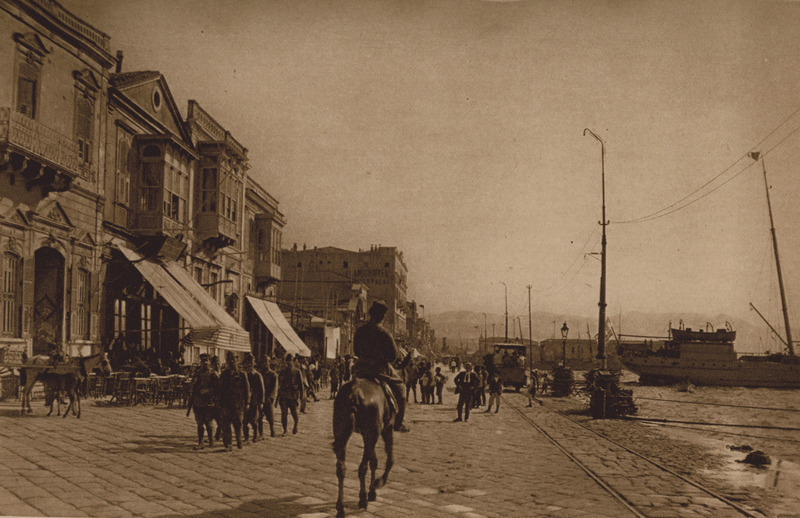 Street in the Turkish quarter of the upper town of Smyrna.